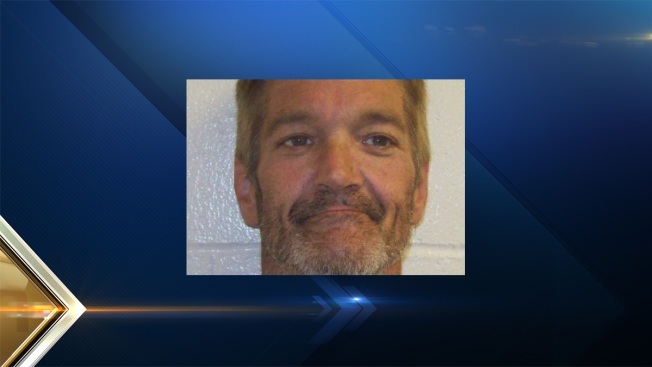 A homeless man who was jailed last year for allegedly running a meth operation in Maine has been arrested again. Charles McNeice, 46, and Nicole Adams, 33, both of Gray, were arrested this week for unlawful operation of a methamphetamine laboratory, the state's first of the year. Maine ended 2015 with 56 meth lab incidents. Windham Police said they were called to the area of 23 Tower Road on Monday morning for a report of a suspicious vehicle. Officers located the vehicle and found a box near it that contained items needed to manufacture methamphetamine. Members of the Maine Drug Enforcement Agency responded to assist local police. Additional items used in the manufacturing process - ammonium nitrate and Pseudophedrine tablets - were located in the vehicle. McNeice and Adams allegedly purchased the items a short time before being discovered by police, and it is believed that McNeice was preparing to begin the process of converting the items into methamphetamine. McNeice was arrested in June of 2015 in Oxford, Maine, for manufacturing and trafficking in methamphetamine. Police said at the time that they believed he was the ringleader of a local meth operation that used homeless residents to purchase needed manufacturing materials. Police said a number of other homeless residents from the Portland area had been identified by the DEA as having been recruited by McNeice to purchase pseudoephedrine and other items essential to manufacture methamphetamine. The individuals would allegedly return items provided by McNeice to area stores for cash or gift cards and would then purchase items requested by McNeice needed to manufacture methamphetamine. McNeice was out on bail on the Oxford charge when he was arrested this week. McNeice and Adams were scheduled to be arraigned in Cumberland County Court on Wednesday afternoon.